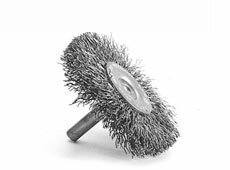 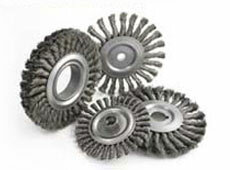 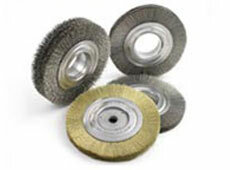 Power brushes are manufactured in a variety of styles to handle your deburring needs. 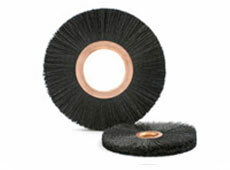 In the power brushes family are wire wheel brushes, which are used for jobs from cleaning, polishing, deburring, edge blending, finishing and more. 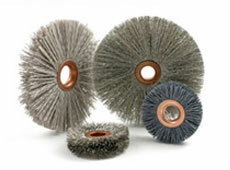 To address the many different applications of power brushes, our wheel brushes are made from brass, carbon steel, stainless steel, nylon and tampico. 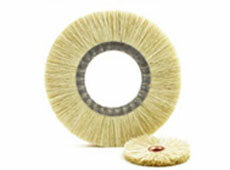 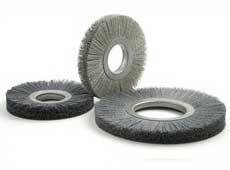 Learn more about our wire wheel brushes by contacting us today.